Who hosts the best party on the web? You know who it is...Farley! It is Currently time! 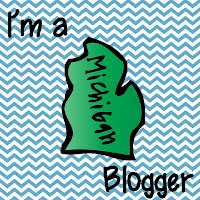 Go check out some new and old bloggy friends and join the party! 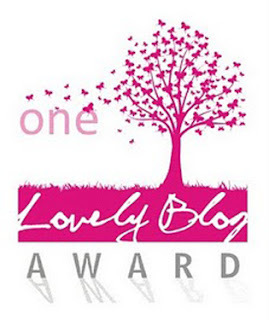 Do your kids blog? I only teach first grade part time. The other part of the time I teach technology classes to k-8. The other part of the time I teach Literature to seventh and eighth grade. I love all the hats I wear, but my favorite is (as soon as I say it I'm going to think, "No, I really love the other!" Thing is kids are my favorite people...Please don't be offended!) Anyway, my favorite is first grade. They are the funniest people I know, and I love to laugh. 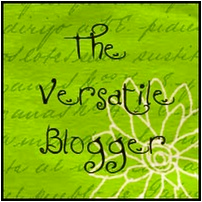 Want your kids to blog? It is easy!! 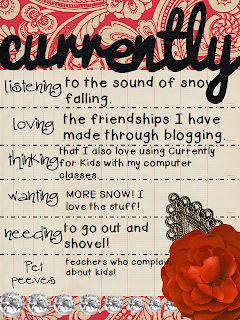 Here is my class blog roll HERE! I set it up, so I have to approve all comments...You would want to, too! My students have to comment on three other blogs on days we blog. The comments must be kind or helpful and complete sentences! I'm out to shovel snow. I love being outside when it's cold and snowy because nothing feels better than coming back in for HOT CHOCOLATE! 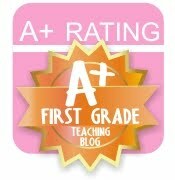 I love that your students blog. It's so important to teach students to utilize technology in a meaningful, relevant way. Keep up the good work!! :) Hope you enjoy your weekend! What a great idea, Jenny. 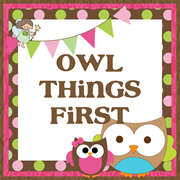 I try to get my kids playing around on the internet as much as I can - there's so much good stuff out there I want them to do, but I love that you have them blog. And I'm with you on snow. I love it too; we've only gotten a couple of one-inch snows this year, which really makes winter feel a lot longer! I'm definitely intrigued by the idea of classroom blogging. It scares me a little. I probably need to see it in action. I'll just come visit one day. :) Enjoy your snow! Oh you do kidblog too! We love it. I have been letting my kids blog book summaries in lieu of turing in a reading log. 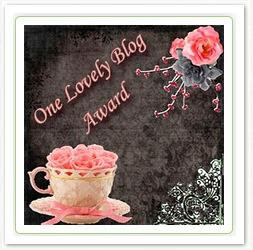 I really enjoy my new bloggy friends too! Kids are my favorite too...adults scare me a little!